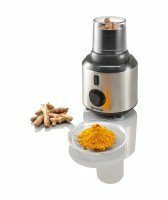 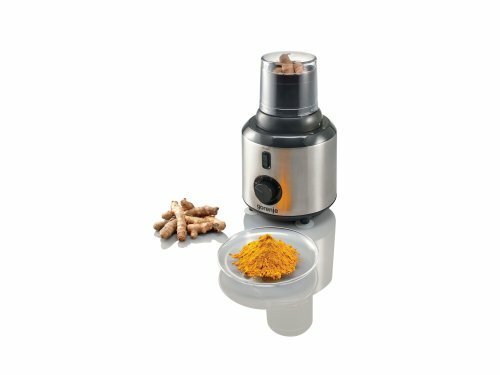 The supplied grinder is perfect for grinding fresh coffee beans, powdering sugar or grinding walnuts for your favourite dessert. 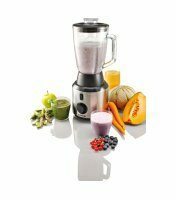 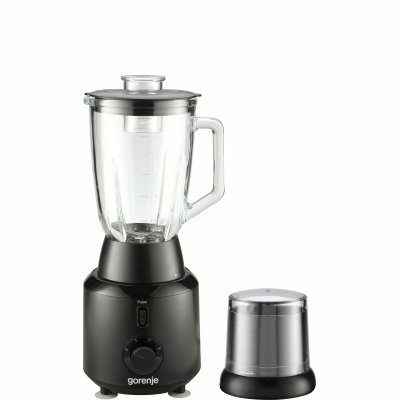 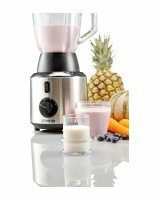 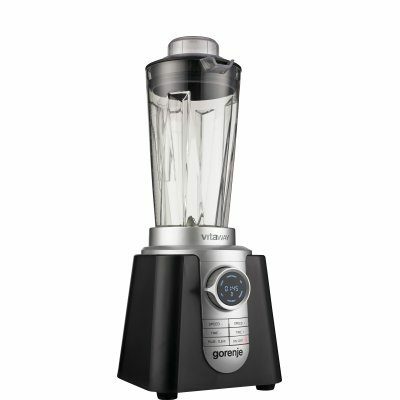 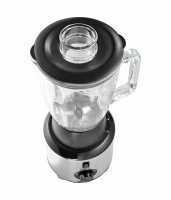 Blenders have high quality, sharp and strong blades so they can be used for all sorts of fruit, vegetables and meat. 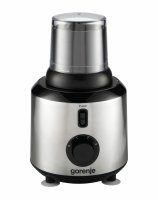 With special attachments they will even crush ice and hard food like nuts, or grind coffee beans. 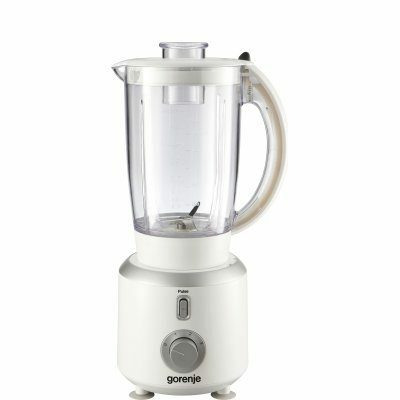 Safety lock makes sure that the blender does not start up before you are ready. 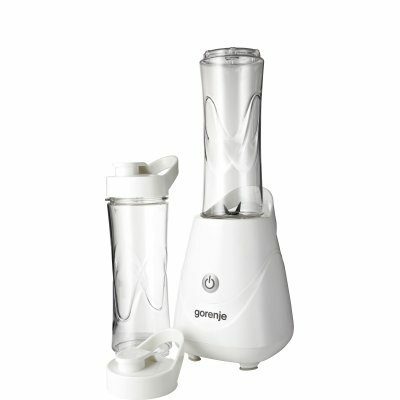 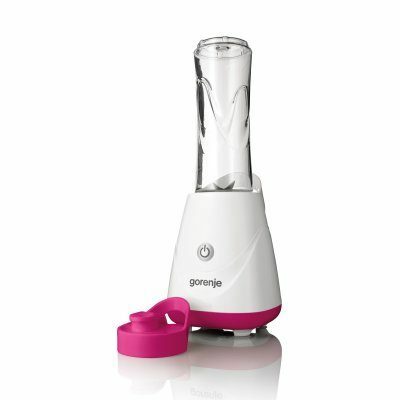 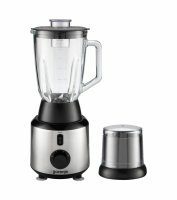 The blender works only if the jug is properly installed and locked to the base.